When you think of winter what do you think of? I know what I think of….. snow. 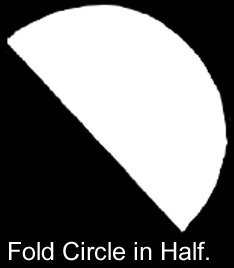 Today I’m going to show you how to make circle paper snowflakes. And, not just one type…. 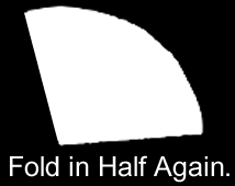 I will show you four different patterns. These snowflakes are a lot of fun to make. 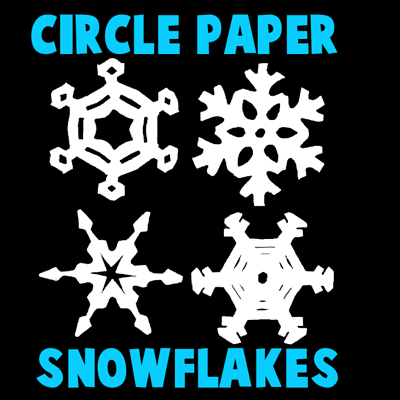 But, what is really cool about paper snowflakes…. they look great as winter decorations around your house. Put them up in your windows to add to your Winter Holiday decorations. So, let’s get started. Check out our other Winter crafts. 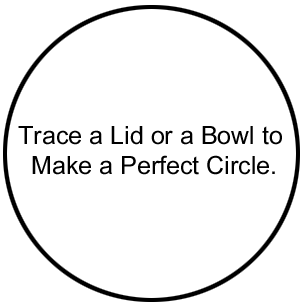 Trace a lid or a bowl to make a perfect circle. 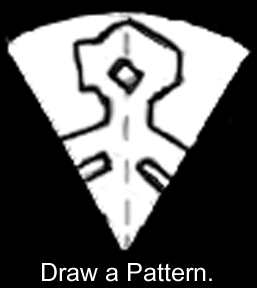 Draw a pattern. 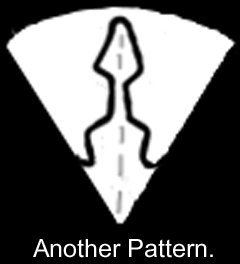 Here are 4 pattern ideas…. 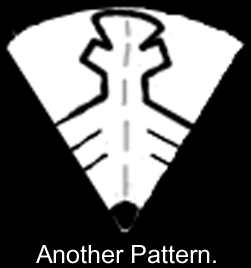 Cut out patterns and open up. Aren’t these snowflakes great?! 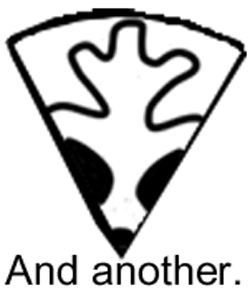 And, you don’t have to limit yourself to the patterns we are showing you here. 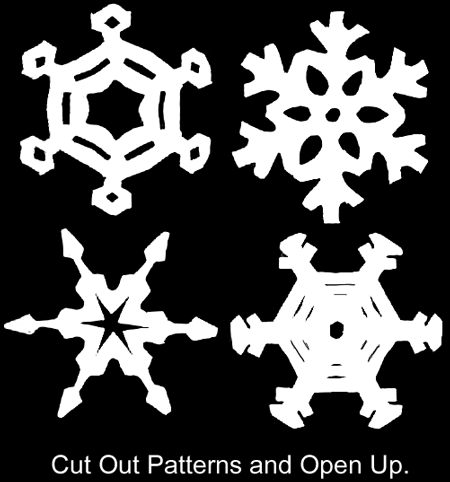 Feel free to use your imagination and create some of your very own unique snowflakes.